We offer friends and families with a treat to create picture-perfect memories on their auspicious occassions. In photography our services includes People Portraits, Business Portraits, Wedding Photography and many more. We do stream the entire event LIVE. If you are planning to showcase your wonderful event to your friends and family then we are here for you to stream event LIVE. We love photos, because the best thing about it is that it never changes even when the person in it does.! When a hobby turns into passion, it gives out the best. And when it turns into a profession you will get nothing but perfection. This is what happened when Snapsforever moved from being a hobby of its creator to a profession where it gives its clients wonderful photography and videography services. 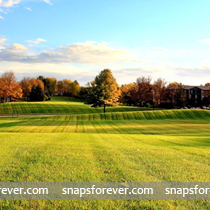 It could be argued that there are many choices from where you can avail these services why go for Snapsforever. The answer to this is very clear. If you want the best, you must go to the best! 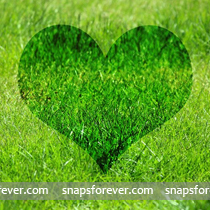 At Snapsforever, we never compromise on the quality of services that we offer. Along with great quality photography and videography we also offer live broadcasting of your events. We have had the opportunity to work with popular and reputed associations like MATA and TEAM who have only nice things to say about the work we have done for them. You too can join hands with us for special events in your life and tell us how you like our services. To know more about us and our services contact us here. A GLIMPSE OF THE LEGEND OF CARNATIC MUSIC! It is very rare in life that we get golden opportunities. We at Snapsforever have been very fortunate to get one. 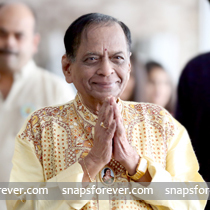 Being able to cover a concert of Sri Mangalampalli Balamurali Krishna is like a dream that came true! The man whose name speaks for itself does not need an introduction. The multi-talented man emerged as the face of Carnatic music while excelling in the fields of singing, composing and acting. These extraordinary achievements are beyond even the imagination of an ordinary man. Not many of us are familiar with Sri M Balamurali Krishna’s early life. Born as a Brahmin in a Telugu family in Sankaraguptam a district of East Godavari in Andhra Pradesh, he was always inclined towards traditional South Indian music. He was also greatly influenced by his parents who were passionate about playing the flute, violin and veena. At the tender age of 8 he successfully gave an elaborate concert on Tyagaraja Aradhana at Vijayawada. This was when he was honoured with the title of ‘Bala’ as a reward for mesmerizing his audience. Since then there was no looking back! Counting the number of concerts would bring us to 25000. 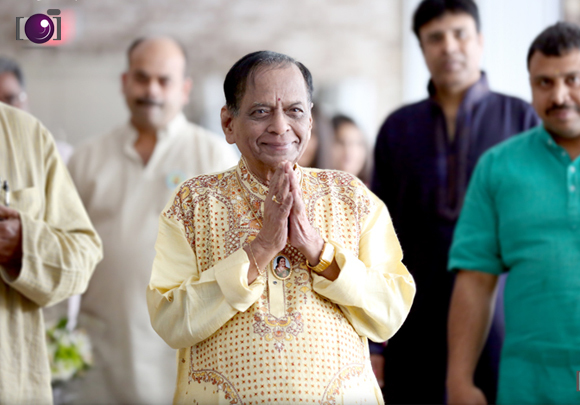 Carnatic music gave Sri Balamurali Krishna a chance to travel the world. He has been to the US, Canada, UK, Italy, France, Russia, Sri Lanka, Malaysia, Singapore, Middle East and many more countries on the world map. Thank you so much for all the wonderful photographs you took at our son, Dhanvin’s 1st Birthday. The photos are truly beautiful and are really full of life and emotion. A picture is worth a thousand words, but your pictures leave us speechless. Your creativity and timing caught the beauty and essence of our event. We really appreciate your professionalism & patience, though Dhanvin was really fussy on that day you guys captured the best moments. We are so very pleased with the pictures & post editing – they will forever remind us of our little one’s 1st birthday party. The pics are amazing and everyone who saw the pictures are so impressed with your photography. All the best for your future projects…We will recommend you highly!! The efforts you guys put into it is so fantastic and the Album looked really fabulous to peek and view atleast once in a day. Thank you for doing this and we hope these Snaps goes for ever and for ever…………….. Finally v r so lucky to be a part of this Sanpsforever Family. Thanks for covering my family event. 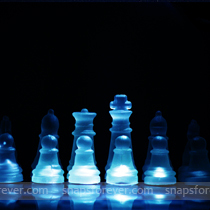 -The pics were well focused and clear. and on the whole liked your photography by us and all family and friends as well. 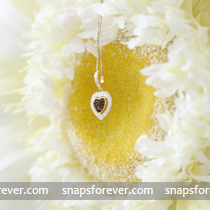 PROFESSIONAL, FRIENDLY, TEAM PLAYERS, DEDICATED, LOYAL,PATIENCE and HARD WORKING are just a few words that come to mind when I think about Passion Art Photography (Snapsforever). Lucky to have Vivek & Prashanth as Our Friends AMAZING Photographers! We have breath taking images of our Events:Baby Shower,Anniversery Party…etc., What not for every occassion they give us new Picture which will be a like a wallpost for for our home. They are extremely professional, caring, knowledgable and flexible.They will truly over exceed your expectations. Thanks for Being Our Friends…! Below are some of the outstanding hand picked pictures which we captured in most of the events.